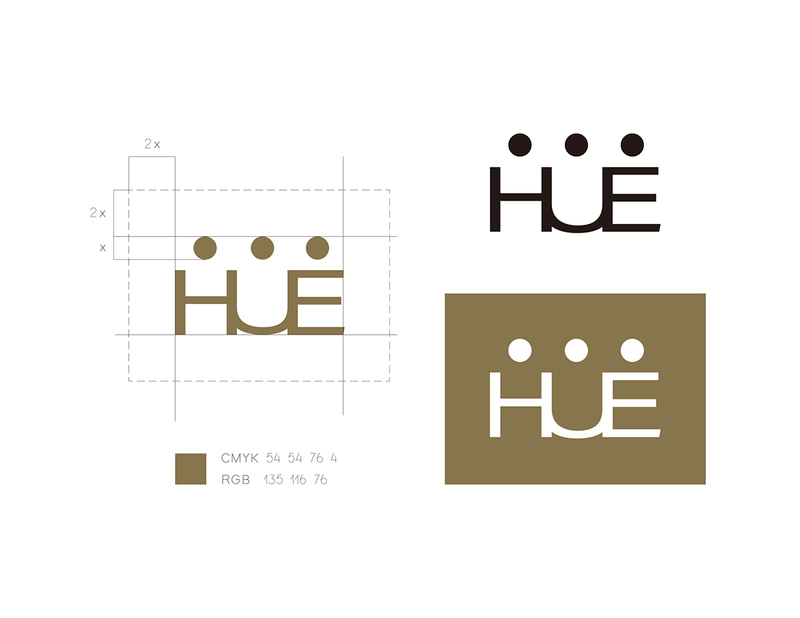 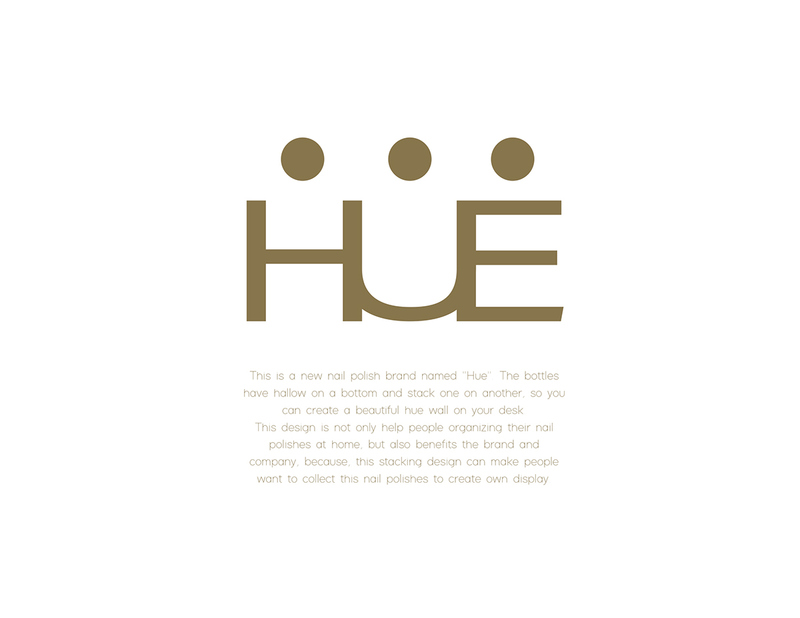 This is a new nail polish brand named "Hue". 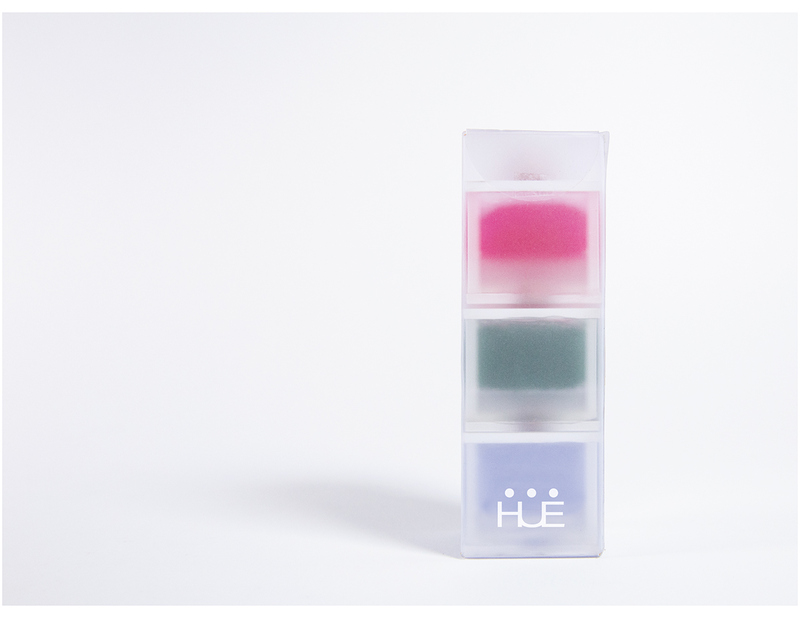 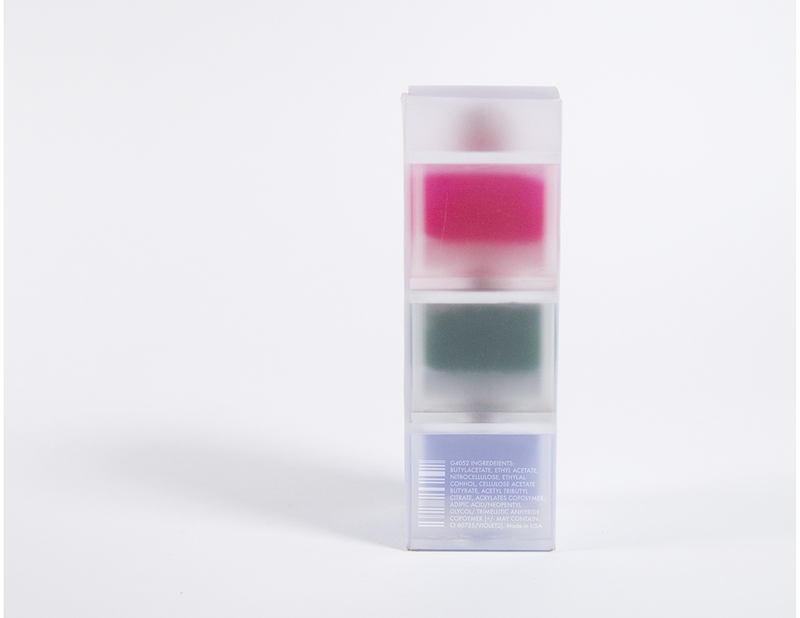 The bottles have hallow on a bottom and stack one on another, so you can create a beautiful hue wall on your desk. 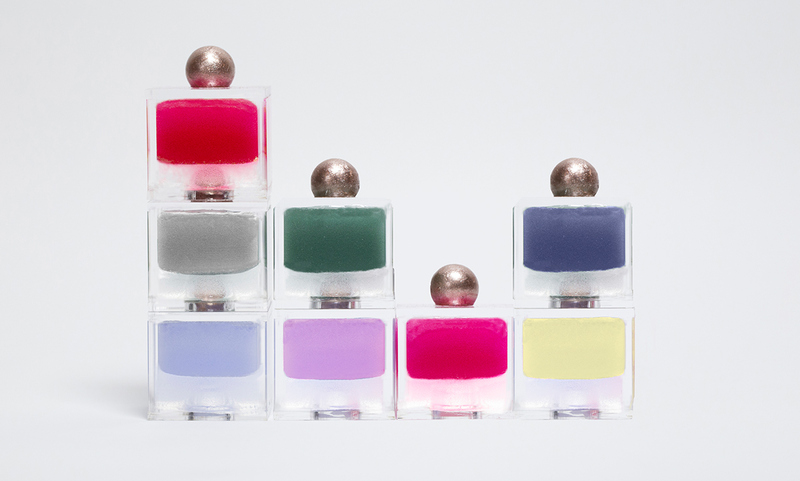 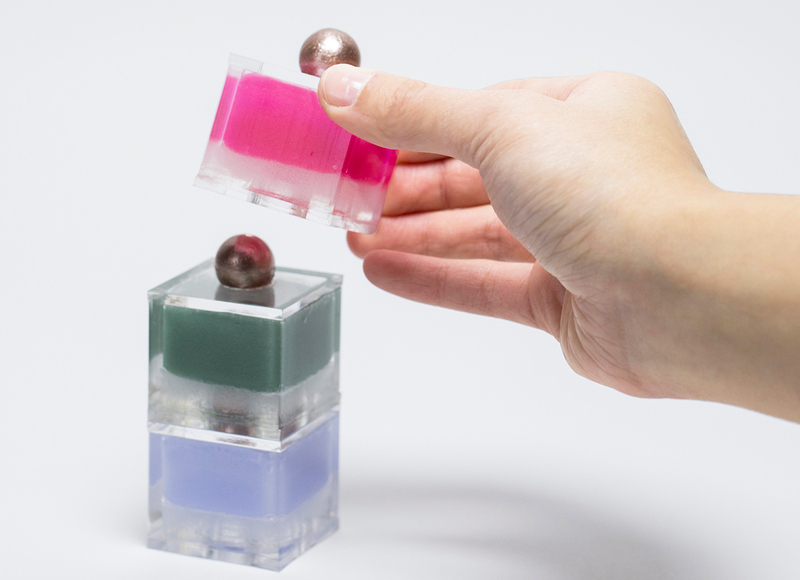 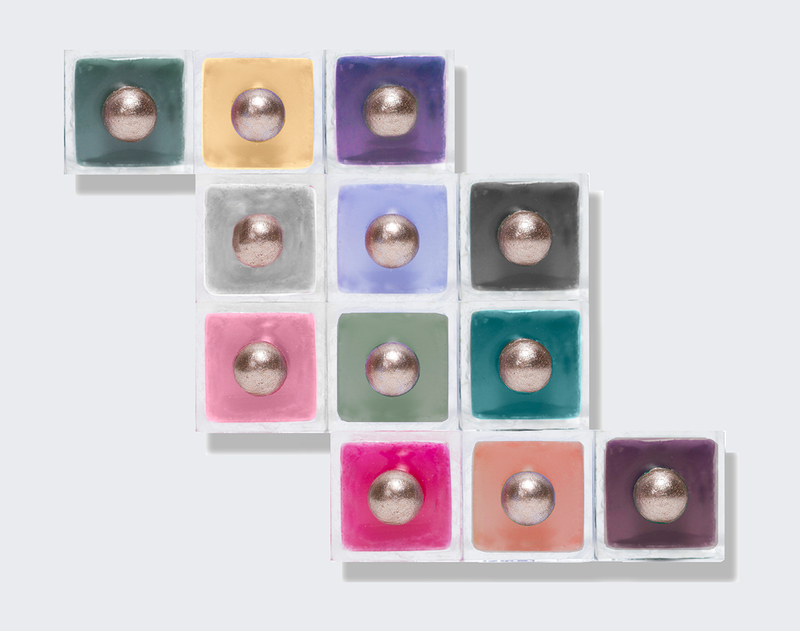 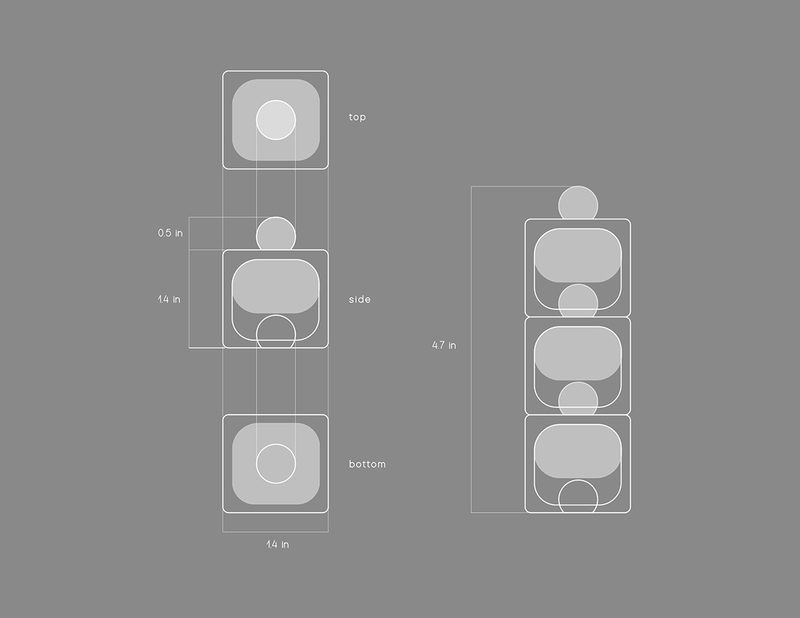 This design is not only help people organizing their nail polishes at home, but also benefits the brand and company, because, this stacking design can make people want to collect this nail polishes to create own display.